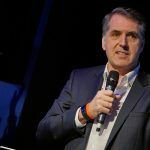 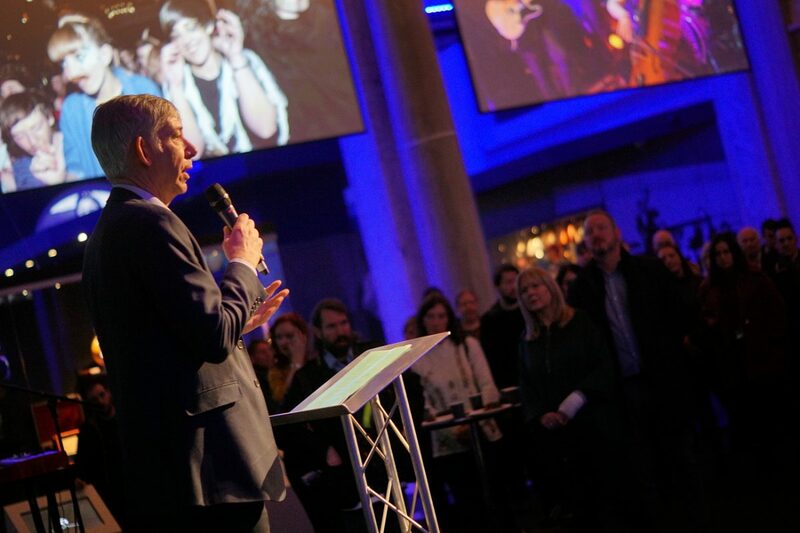 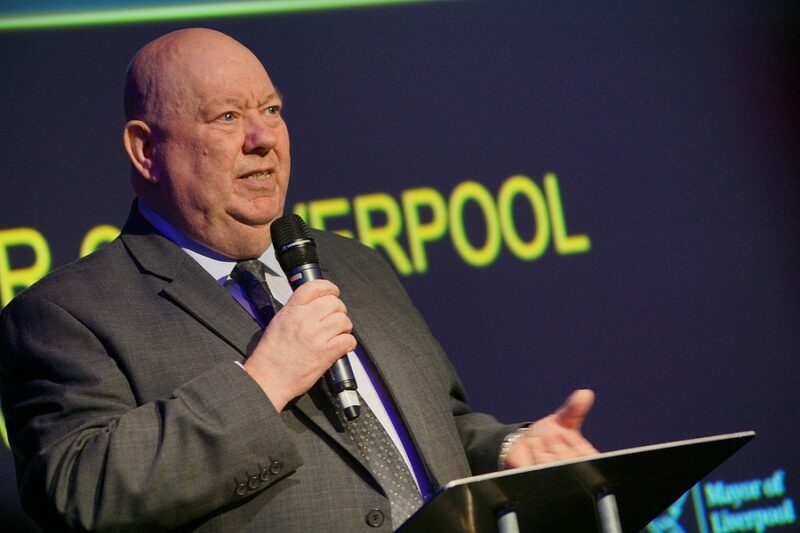 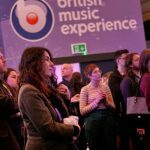 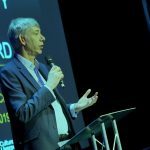 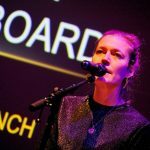 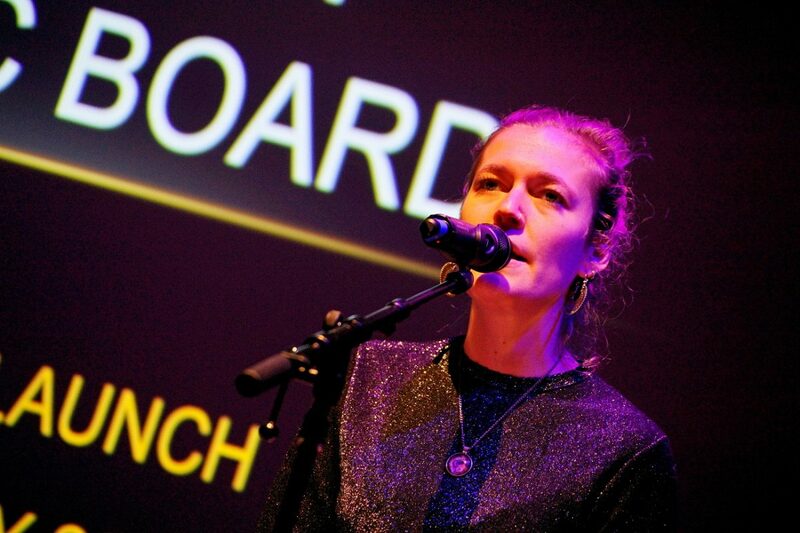 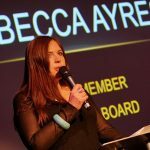 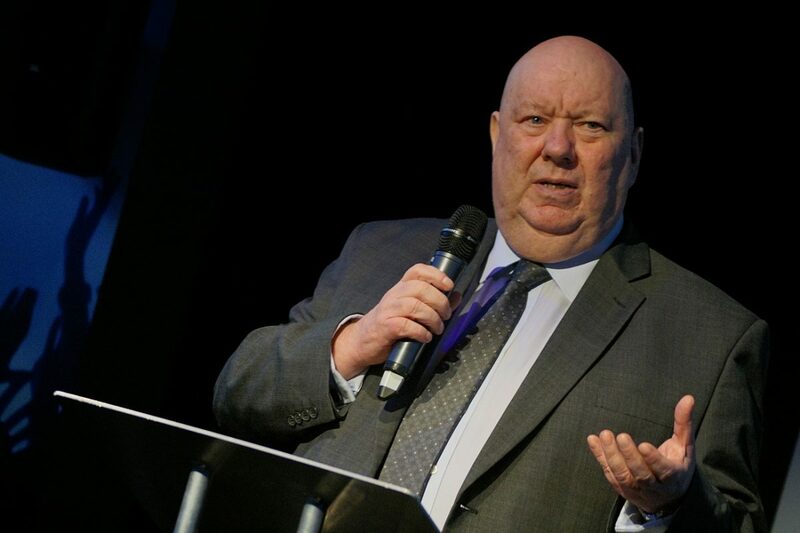 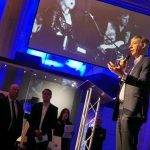 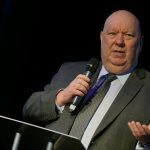 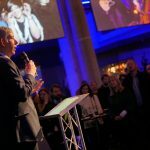 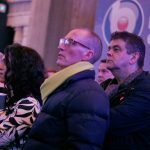 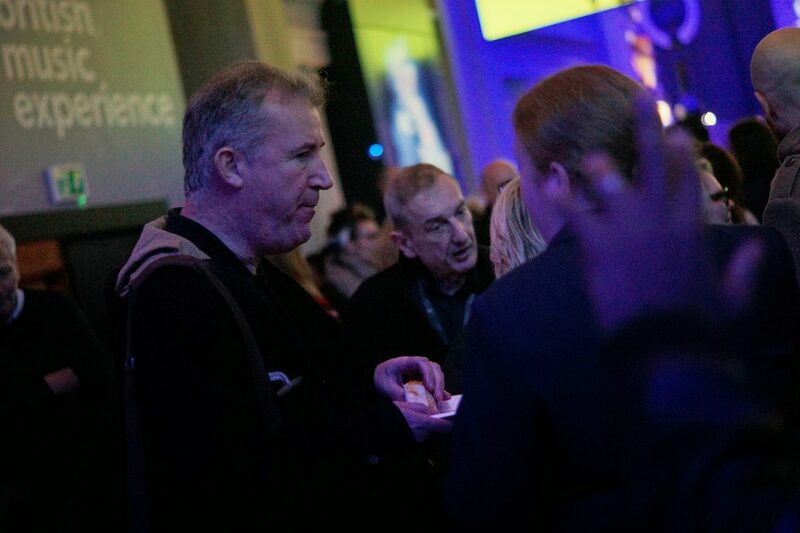 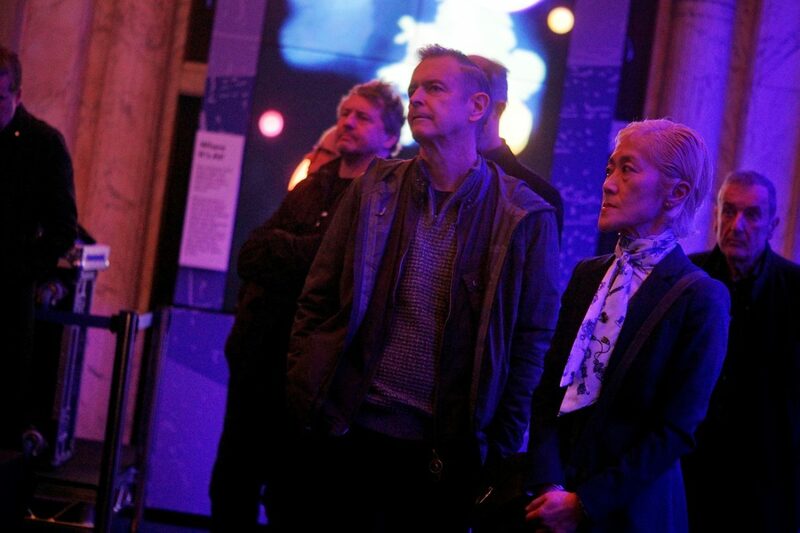 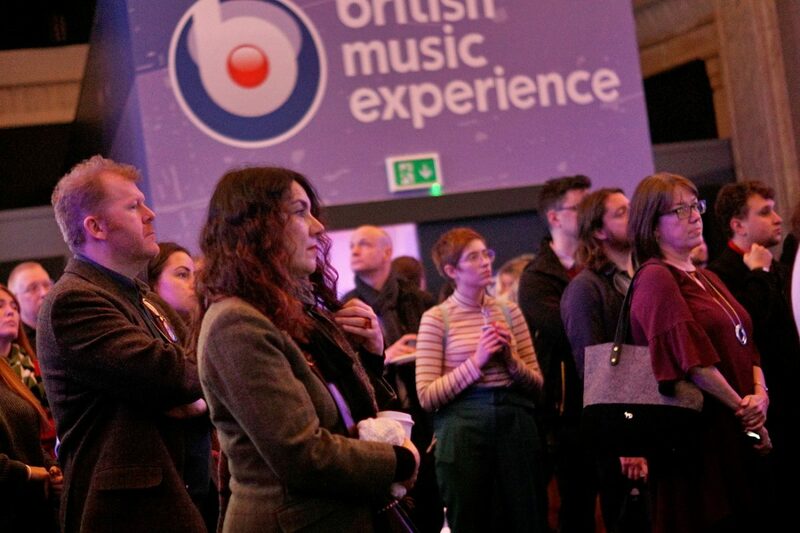 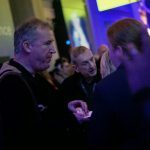 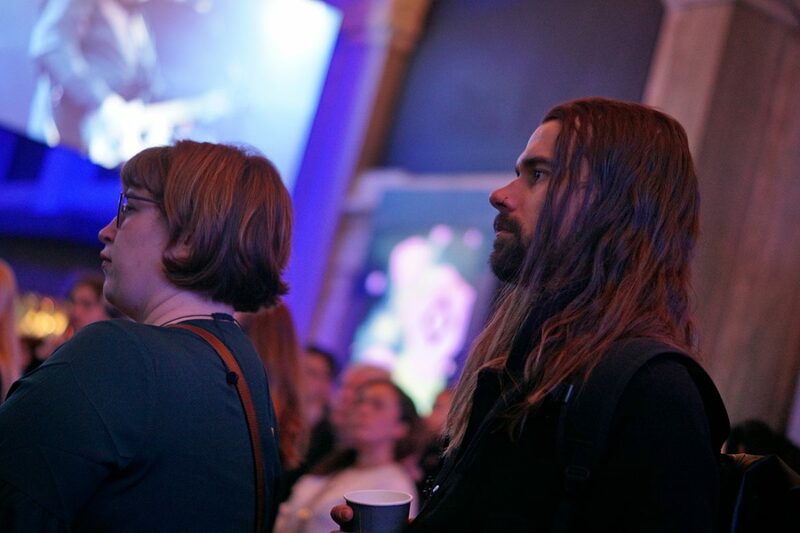 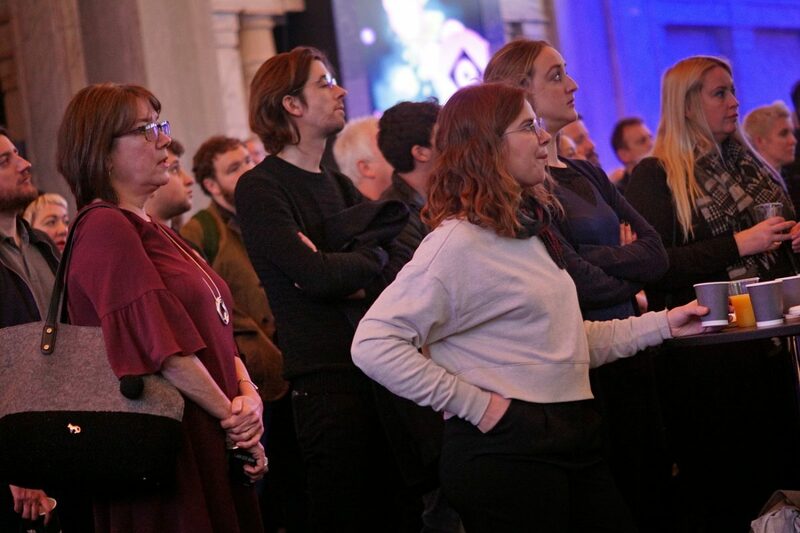 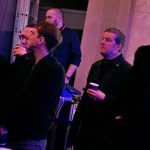 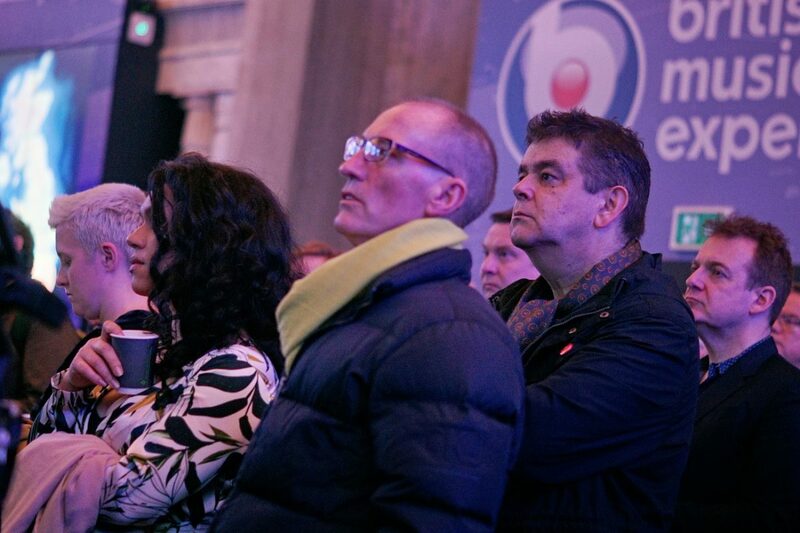 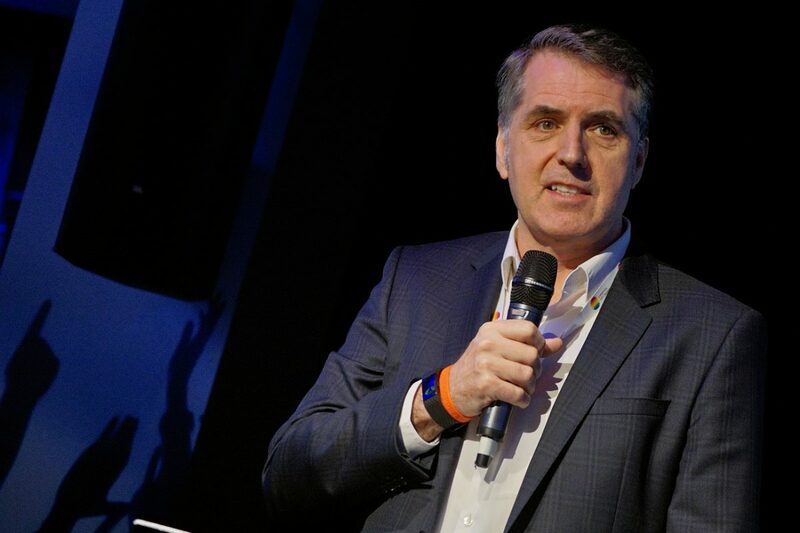 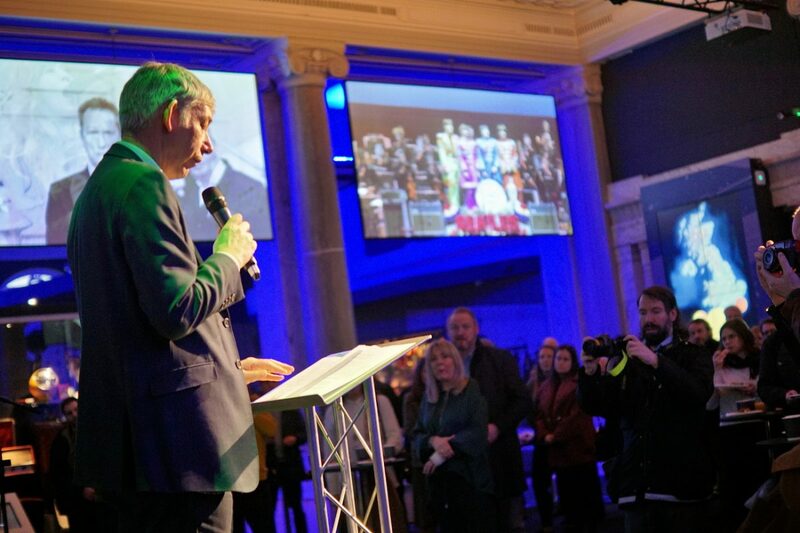 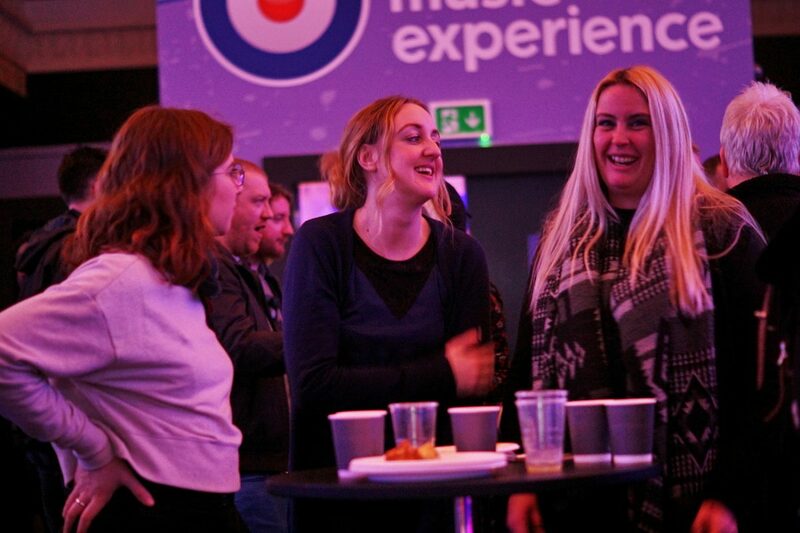 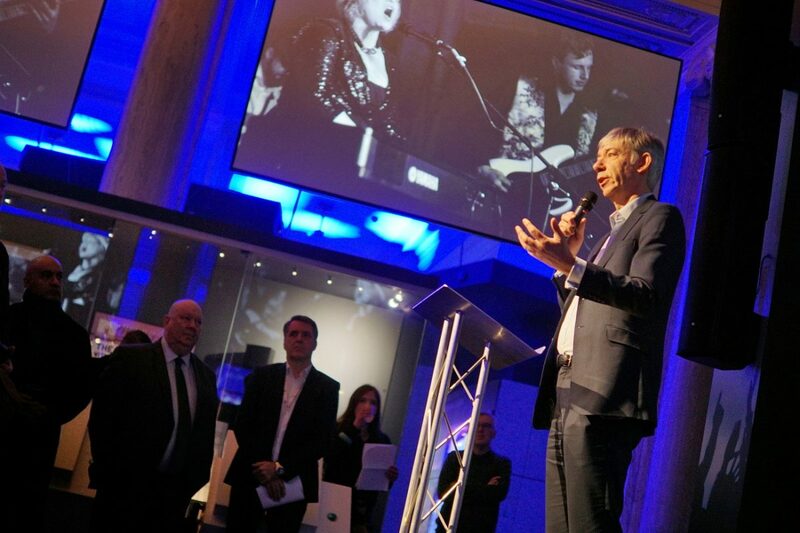 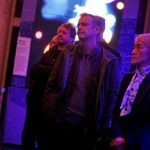 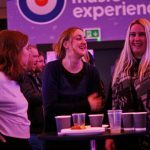 The Liverpool City Region Music Board was launched at the British Music Experience outlining its strategy and key objectives. 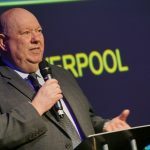 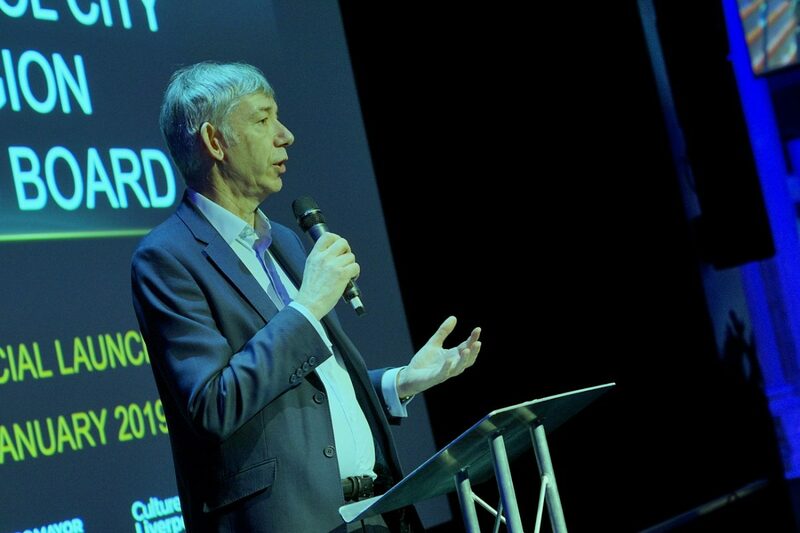 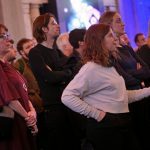 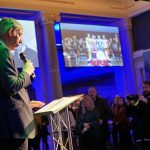 The LCR Music Board, made up of 18 members and seven ‘observers’ were revealed by head of the newly created voluntary collective, Michael Eakin, CEO Royal Liverpool Philharmonic. 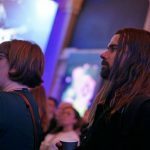 Craig Pennington, editor of Bido Lito! 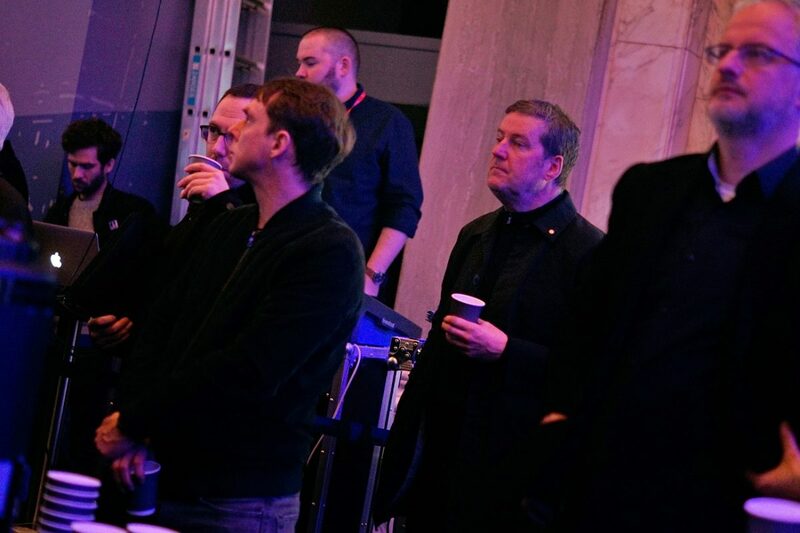 The Music Board observers include Michael Dugher and Tom Kiehl (UK Music), Joe Anderson, Mayor of Liverpool), Kevin McManus (head of Liverpool UNESCO City of Music), Peter Hooton (The Farm, Beatles legacy group), Sarah Lovell (Culture Liverpool), Kelly Wood (Musician’s Union), Lord Dave Watts (Leader of St Helens Council). 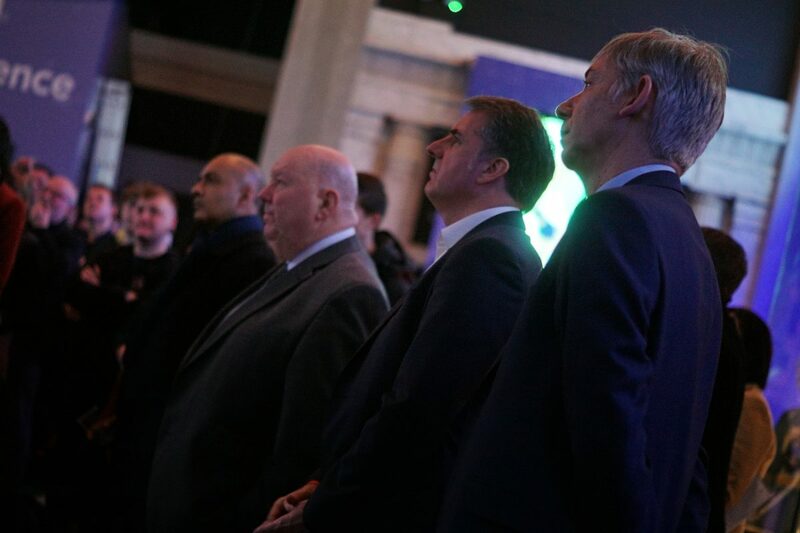 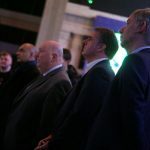 Steve Rotheram and Joe Anderson were united in insisting Liverpool had to capitalise on the many skills and opportunities that were readily happening within the city, while also insisting youth and the working class were at the heart of what they aim to achieve. 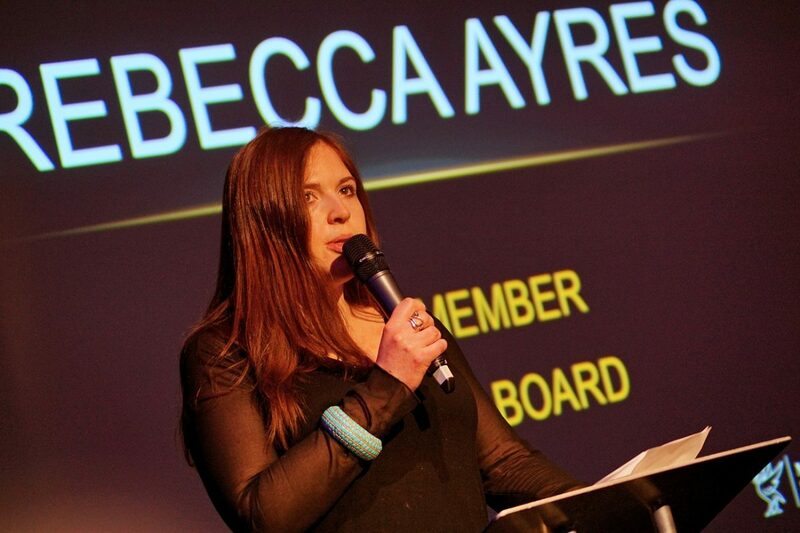 Perhaps most pertinently were the words from Liverpool Sound City‘s Rebecca Ayres who told the packed room, “We will be held accountable.” Rebecca was also keen to shed light on the new music delivery that is currently on offer in Liverpool reeling off an extensive list of venues, artists, press and creatives who make the city tick. 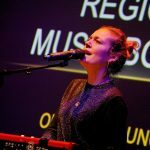 Music on the day was provided by LUNA. 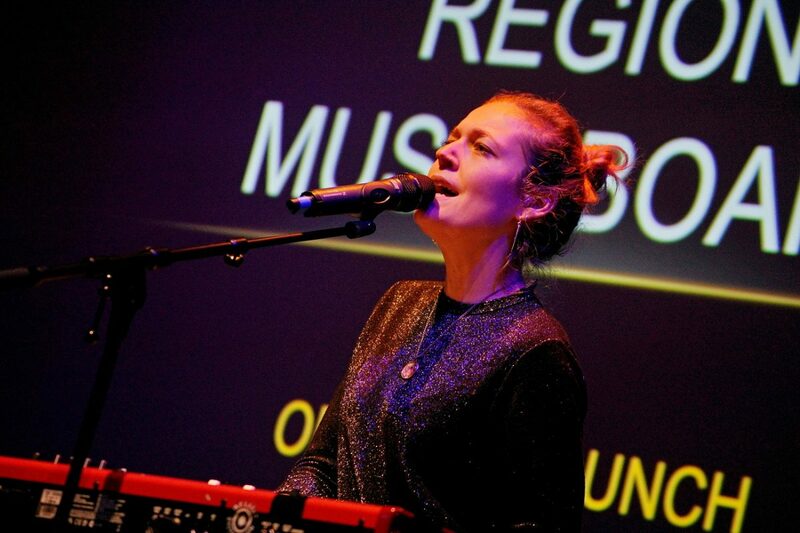 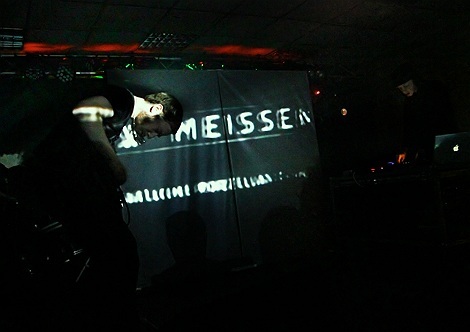 Regional Music Board Launch, LUNA.